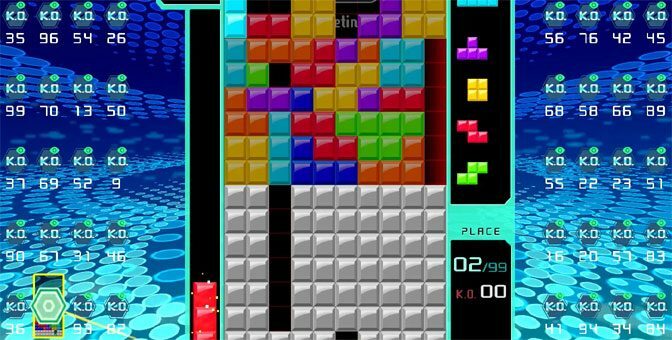 Todd dislikes the new Battle Royale craze that is sweeping gaming, but this week got access to a surprising title on the Nintendo Switch that combines a classic arcade game with a 99-person arena battle. Talk about a unique battle experience! 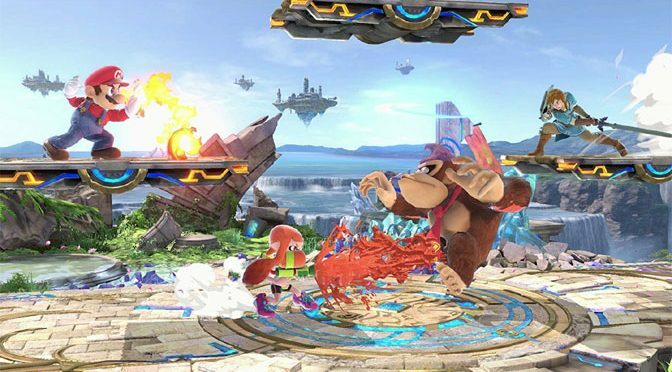 The ultimate 2D fighting series returns with Super Smash Bros: Ultimate, a game that attempts to leverage the wonderful features and nostalgia of the original, with a ton of new content to boot. It works! Super Smash Bros: Ultimate is a knockout. Neal Sayatovich has been playing the Dynasty Warriors franchise since he was a little kid. 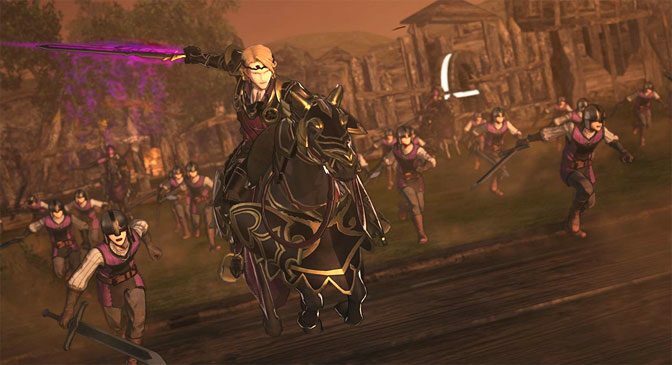 Now he tracks the development of Fire Emblem Warriors as well as reviews the core game, plus all the DLCs, on the Nintendo Switch. Game Review - Pokémon: Let's Go, Eevee! Pokémon: Let’s Go, Eevee! harkens back to the good old days of Pokémon Yellow. It has all of that same, classic gameplay, but with a modern take on the plot and story. And when combined with a Pokéball, it enhances the gameplay even more. Michael’s back with a true classic game for this week’s Retro Game Friday. 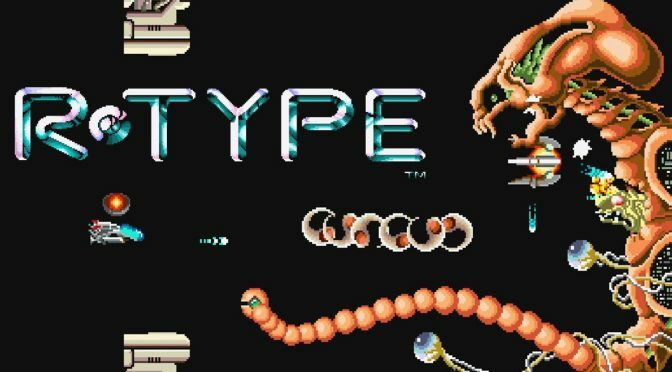 It’s R-Type! It seems that everyone is coming out with a mini console these days, from Nintendo to Sony, and there are some classic models like the Sega Genesis as well. Todd runs down the list of some of the most, and least, promising minis that we might be able to soon play. Todd finally gets his hands on both an NES and SNES Classic console. 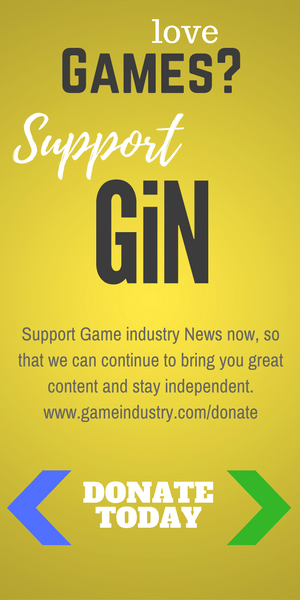 Having satisfied his classic gaming itch for a bit, he then got out a screwdriver and began to modify his treasures to accept even more games. See how that summer adventure turned out. Michael’s back with a launch game for the Nintendo DS for this week’s Retro Game Friday. 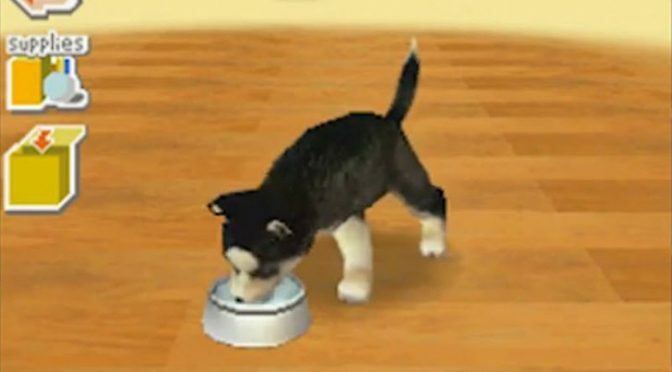 It’s Nintendogs! Michael’s back with a spin off of the Mario series once again for this week’s Retro Game Friday. 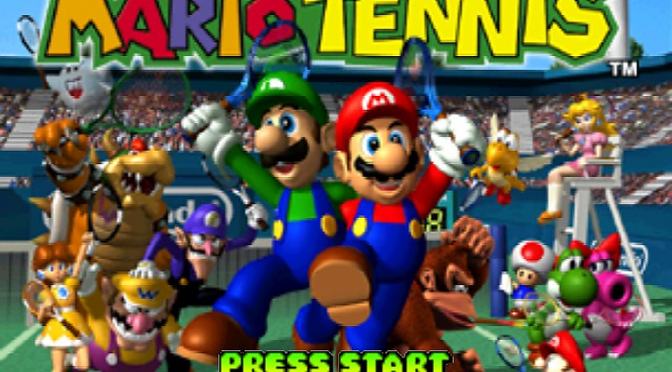 It’s Mario Tennis 64! Forgoing the glitz and flash of some of the other console companies and game makers, Nintendo instead opted to put together a video showcasing all their pending games. The packed presentation includes DAEMON X MACHINA, Xenoblade Chronicles 2 Torna, Pokéball Plus, Super Mario Party, Fire Emblem Three Houses, Fortnite, Overcooked 2, Super Smash Bros and much more.